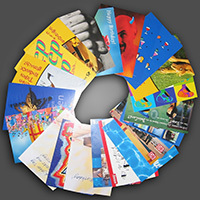 PrintPlus has all the tools and resources necessary to produce high-quality postcards at cost-effective prices. Postcards are abundant tools that can support you get your company's message in front of thousands of potential customers in your area. They're cost-effective, easy to create and important for businesses of all sizes. 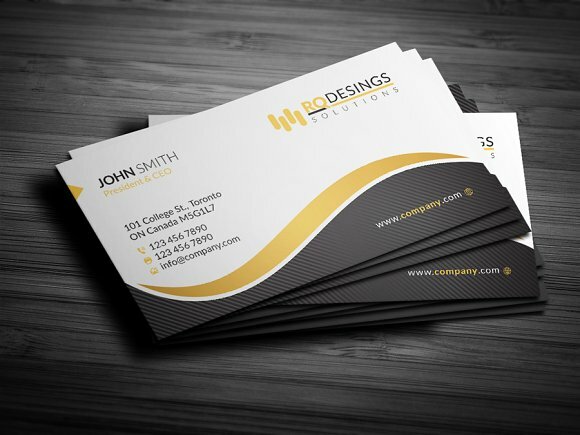 However, postcards are most effective when they are designed and produced properly. Your postcard printing order will be handled with the utmost attention, to ensure we deliver cards with vibrant colors and high-quality images. We know that our clients lead busy lives. For this reason, we want to create the postcard ordering process quick and easy for you. Just customize the design by adding your company's logo as well as your images and information. We have hundreds of industry-specific templates to choose from. 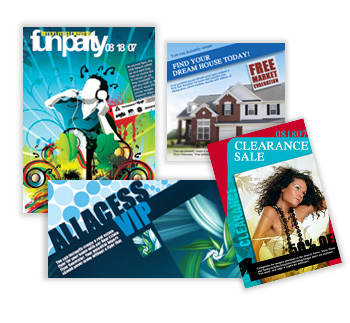 If you prefer to create your design online, you'll find that PrintPlus templates are attractive and simple to use. If you have already designed your postcards online, you simply need to upload the files to our website. - Two sizes: 4" x 6" and 5" x 7"